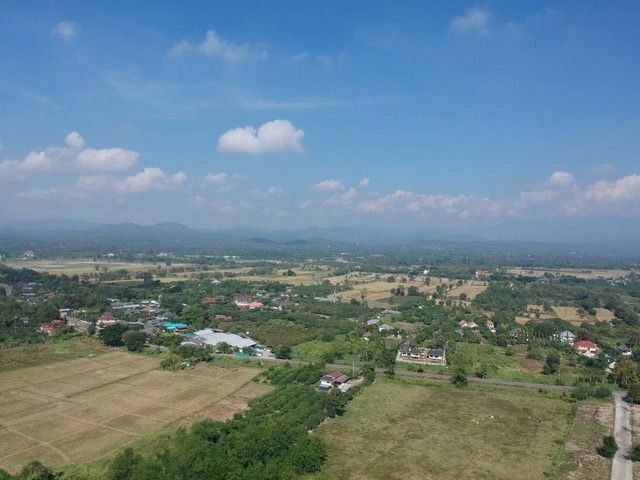 A unique opportunity to create and build your own country estate sitting on scenic views of mountain surrounded by open greenbelt and countryside in the prime south of Chiangmai location within 18 km. 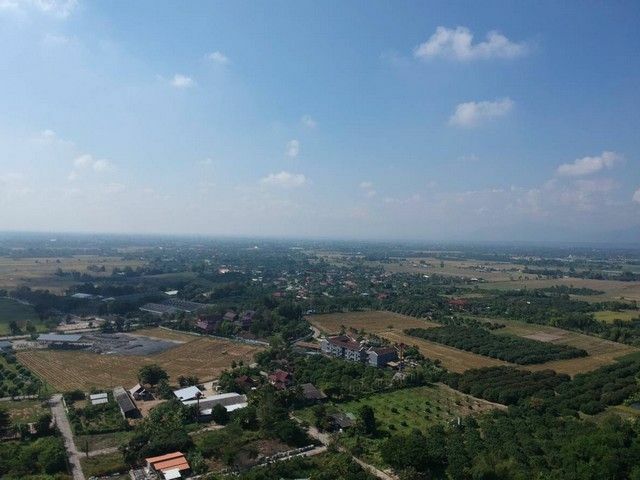 from central Chiangmai. 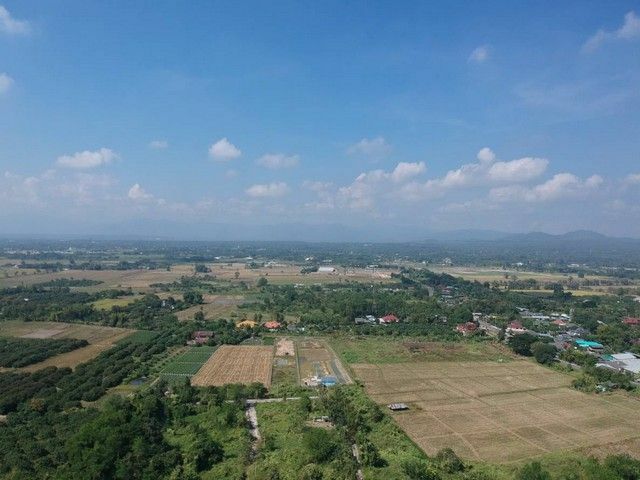 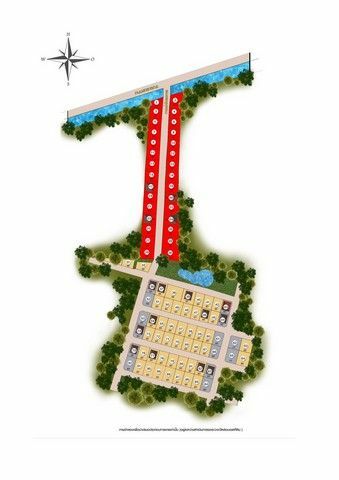 It is very convenient for transportation, to access by both Chiangmai – Hang Dong Road (Road no. 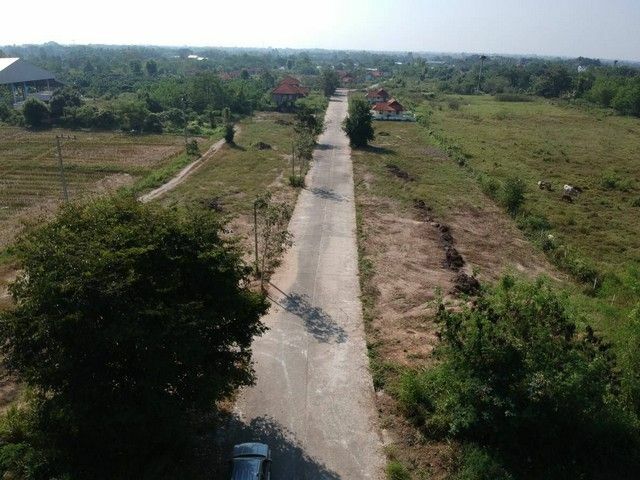 108) and Canal Road (Chiangmai – Hang Dong). 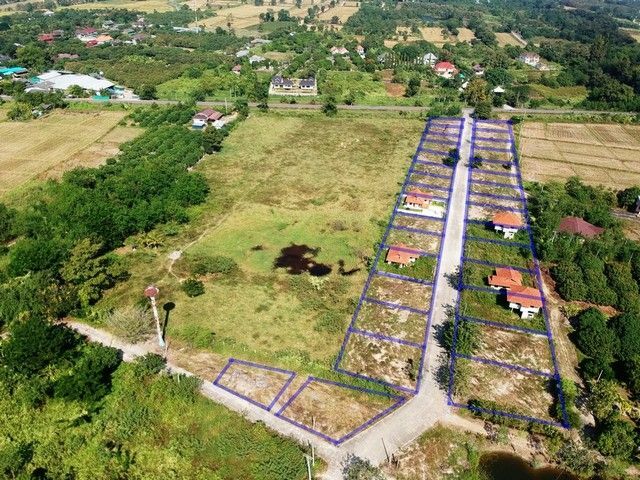 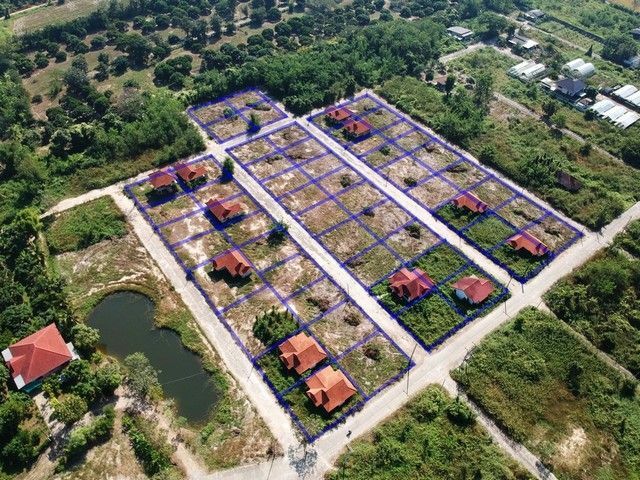 Price: started at 7,500 THB/Sq.w. 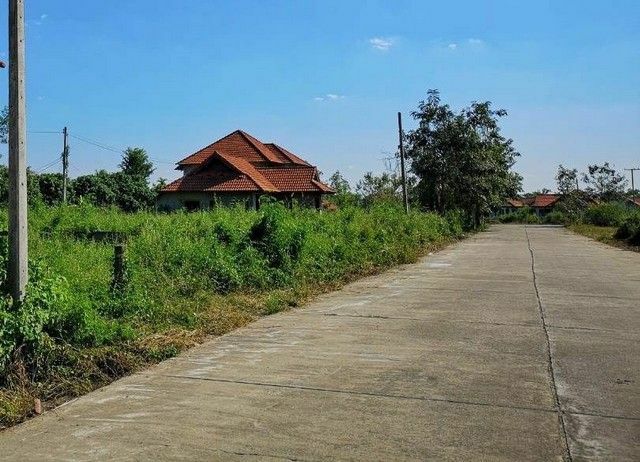 Land size: 48 – 106 Sq.w.